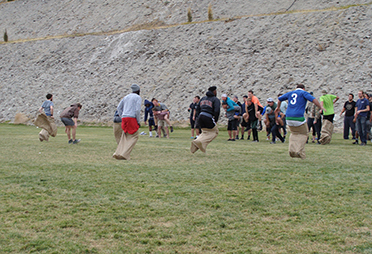 On-campus Activities are provided as a way to participate with other students and grow in areas outside of the classroom. 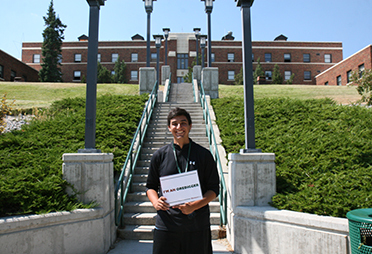 Student-planned programs are offered by the Student Activities Council through the sponsorship of the Associated Students of Montana Tech, and a wide variety of academic and special interest clubs are active on-campus. Movies are shown in the “Reel” Deal Theater in the Library Auditorium, and the Student Union Building hosts weekly activities including casino nights and sports parties. Meet your Dean of Students. 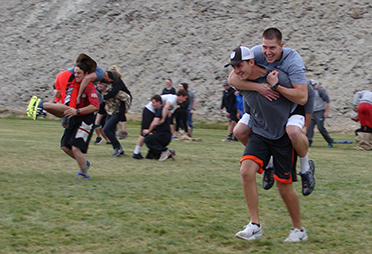 Montana Tech has numerous student clubs as well as fun activities through out the year. 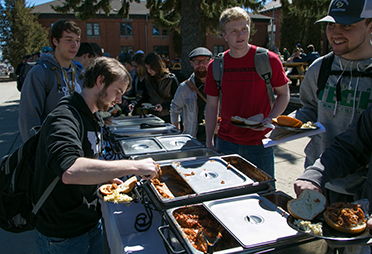 Montana Tech Dining Services provides a wide variety of options for your food service needs. From our Fire House Grill to grab-and-go items, our services are convenient, and our food is superior. 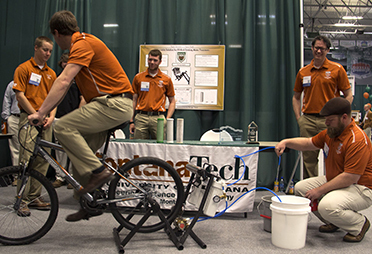 The Montana Tech Techxpo is a premier event where students display their impressive research and design projects. 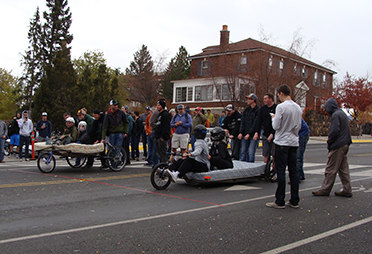 This campus-wide event exhibits the innovative teamwork of Montana Tech students who have applied theoretically and academically acquired knowledge to solve many of the world's challenges. Explore all of the great Homecoming Activities. The Orientation Program is a focused enrichment experience initiative for new students. 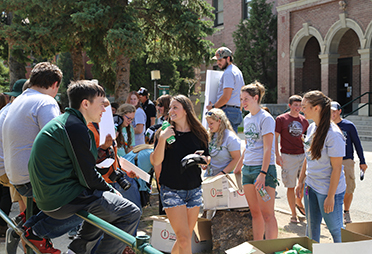 Montana Tech strives to enhance programs and activities for all first-year and transfer students through an assortment of campus activities and events. 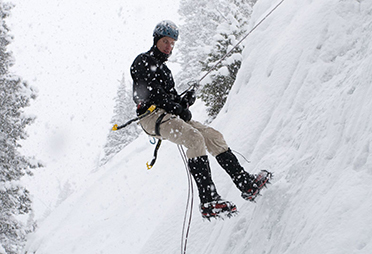 Butte, Montana is located in an outdoor recreationist's paradise. With Interstates 90 and 15 intersecting in Butte, world-class recreation is at your fingertips in every direction. 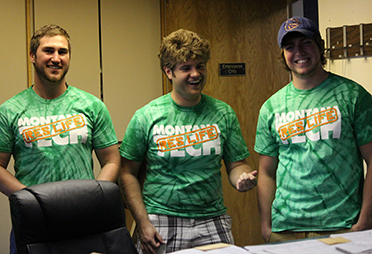 Since July 1, 2010, Montana Tech has been Tobacco Free.This means that no usage of tobacco products is permitted on any Montana Tech property.